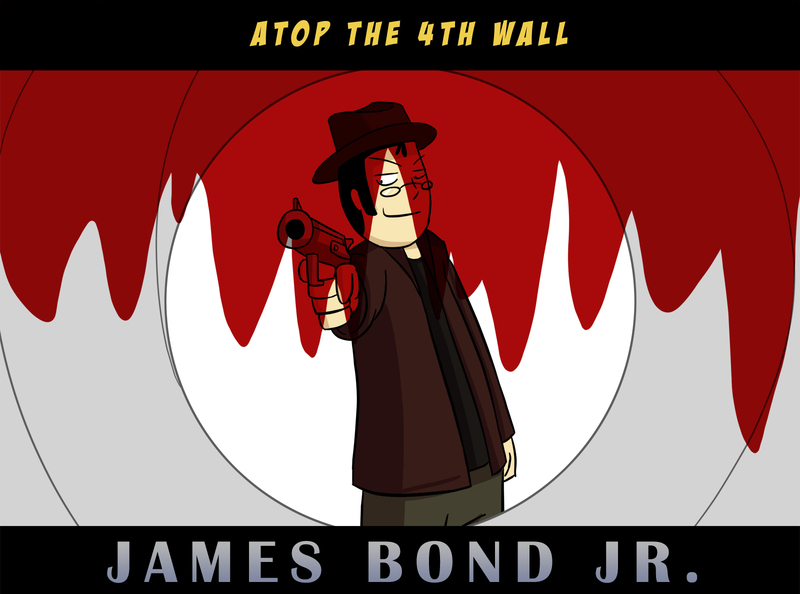 James Bond Jr #3 – Welcome to Atop the Fourth Wall! So our hero doesn’t drink martinis, doesn’t sleep around, doesn’t wear a tuxedo, isn’t a spy, doesn’t have a license to kill, and has the generic puns any halfwit could come up with when quipping. So, yeah, he’s just like James Bond – except in everything that makes James Bond James Bond.